With magnification levels as high as 175x, plant cells and their nuclei are easily observed. 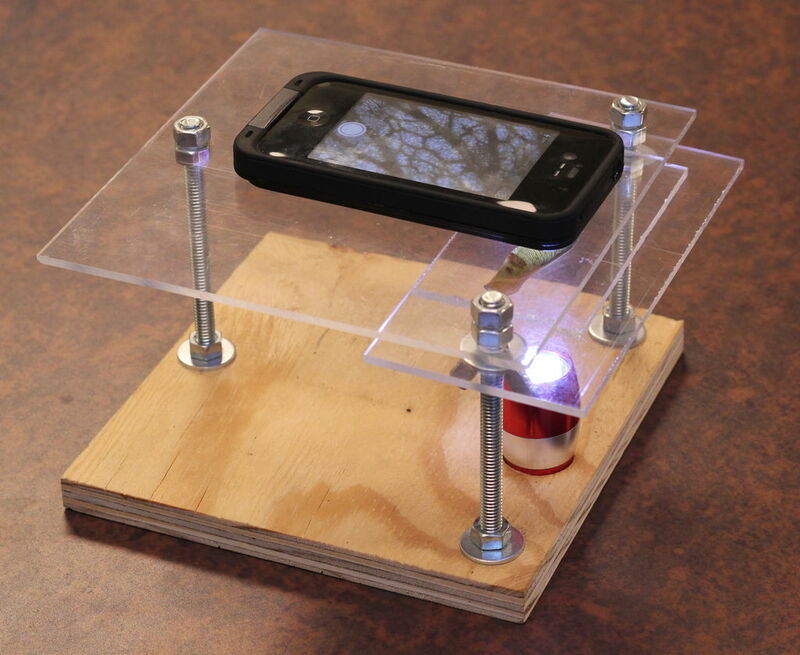 All you need is a drill, some bits and a cheap laser pointer. Do you think this hack could be useful for you or your family. What else could you use this for?